The high-end SuperSoft Silicone material with the authentic racing tyre profile is so soft and comfortable: You will even forget you’re wearing it! 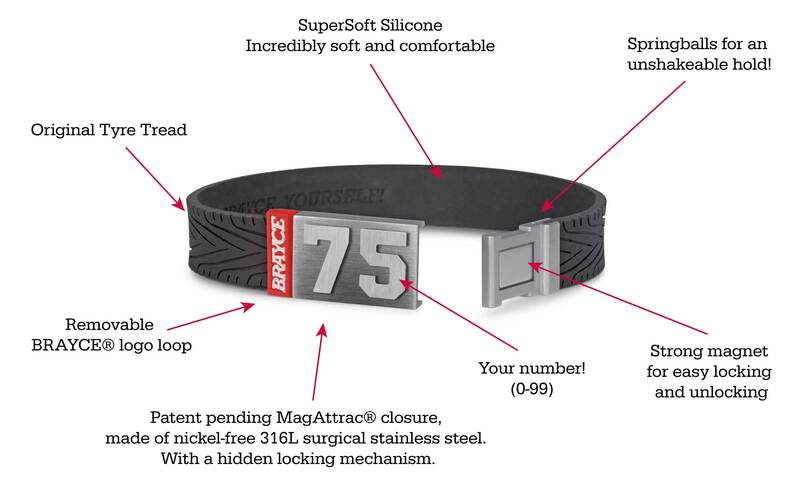 This is how your BRAYCE® will simply accompany you on any speedway.A special eye-catcher is the extraordinary and patent pending MagAttrac® closure with your individual start number. 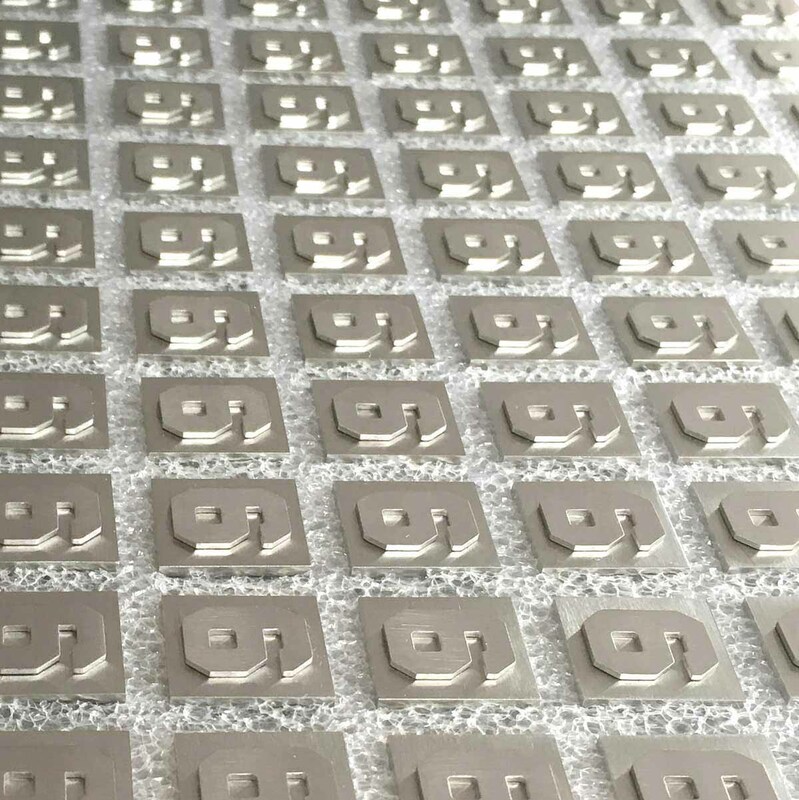 It provides incredibly strong hold due to its combination of click and magnet locking system. Still, it can be unlocked very easily. A professional racing pit stop takes less than ten seconds. 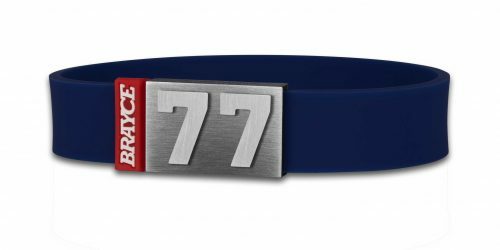 Your daily pit stop in the bathroom is even faster with your original BRAYCE® racing tyre bracelet, with which you can tune your wrist with a sporty and elegant motorsports jewelry. 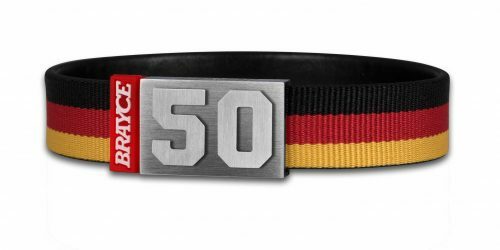 The custom-made sports bracelet in the authentic motorsport look because of the unmistakable tyre tread design with your own starting number (0-99) on the patented MagAttrac® closure, which is not visible from the outside. The racing tyre wristband provides real racing feeling on your wrist, not only due to its racing look. But also the material of the finely crafted silicone bracelet with its distinctive 3D feel will make your racing driver’s heart beat faster. The impressive 3D feel of this innovative fan bracelet is rounded off by your favorite number on the innovative closure. 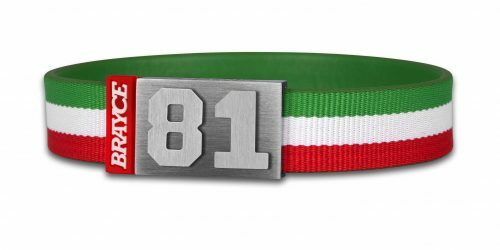 From your own starting number ort the starting number of your favorite racing driver to your personal lucky number: The decision is entirely up to you which number (between 0 and 99) decorates your racing tyre bracelet. 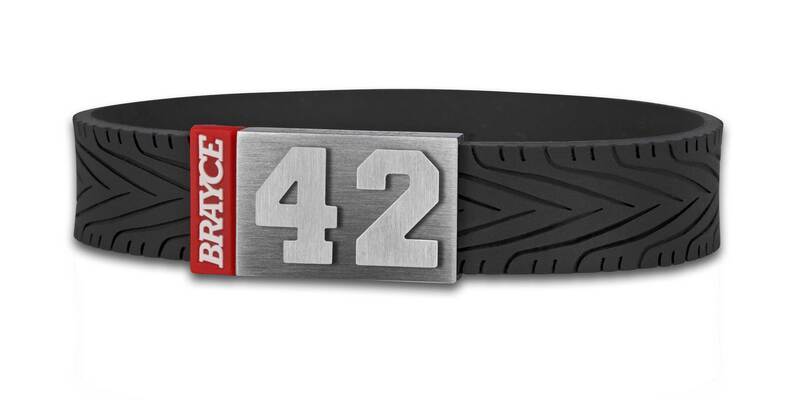 As a lover of howling engines and squeaking tires, you like the racing tyre bracelet? 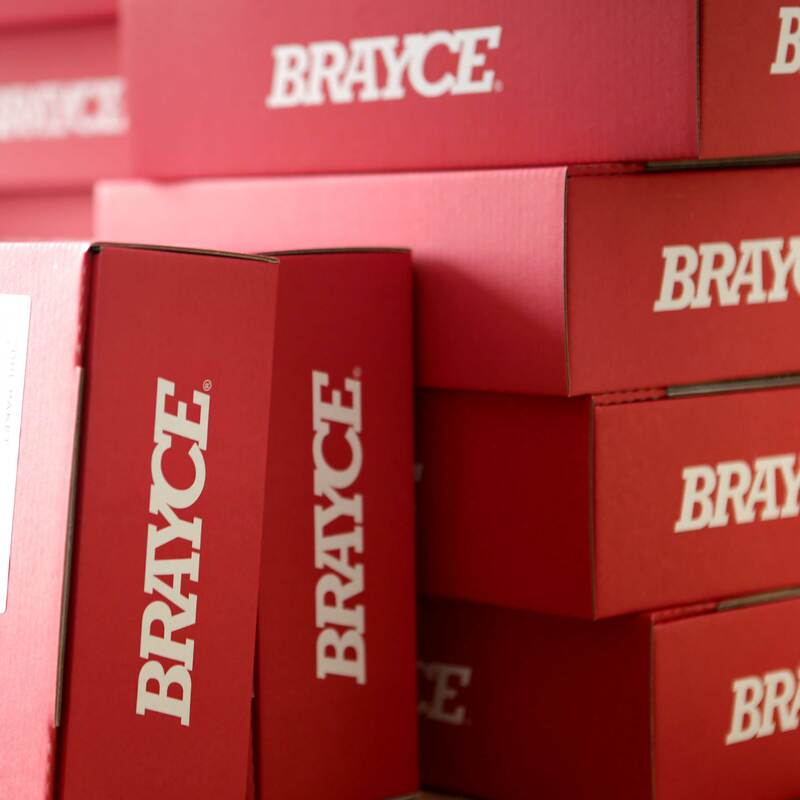 Then you should definitely have a look at the other BRAYCE® motorsport originals in different tire designs! 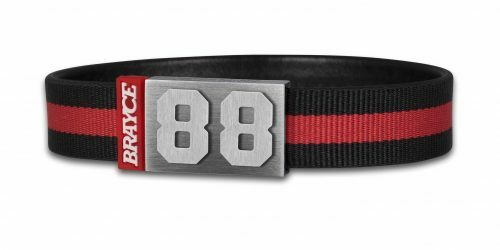 In addition to the racing version of the sporty and elegant jewelry for your wrist, we at BRAYCE® have also developed sports bracelets in the styles motocross, tyre tread and motobike. We have created many more originals outside the world of motorsport. 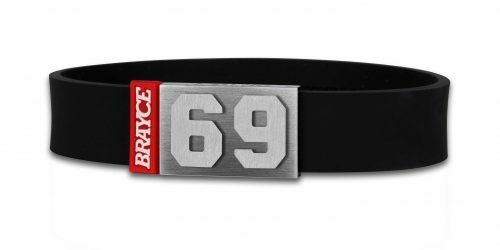 Analogous to the motorsport bracelets for all racing maniacs, we at BRAYCE® have created authentic bracelets for sports such as hockey, football, basketball and baseball. 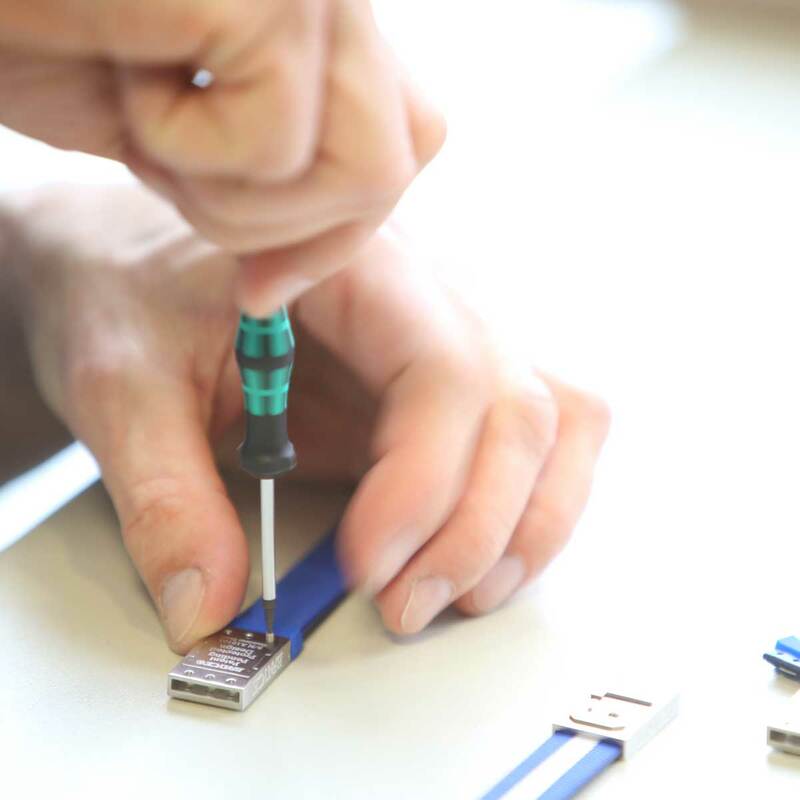 Each handmade and highly customizable bracelet impresses with an authentic design, the freely selectable number and a maximum of wearing comfort. This is our quality promise to all fans and athletes on this planet.